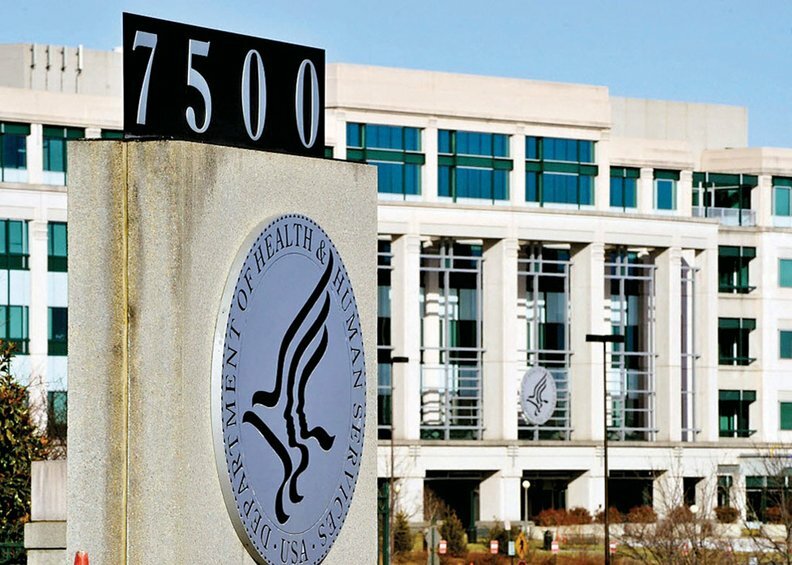 The HHS walked back a request for more than $11.5 billion to fund the Affordable Care Act's risk-corridor program after health insurers suing for those payments said the budget item strengthened their cases. Moda Health and Land of Lincoln Health, two of the more than three dozen insurance companies that have sued for the unpaid risk-corridor funds, stated in court documents that the federal agency's recent budget request flew in the face of the Trump and Obama administrations' argument that the government isn't obligated to pay them. HHS then quickly revised its budget and deleted the request for risk-corridor funding, stating in a Feb. 20 letter to the court that the request was due to an accounting error. The president's 2019 budget provided to Congress on Feb. 12 still includes mandatory appropriations for the risk-corridor program, however. "The 'revised' agency budget appears to have been hastily rewritten simply to reflect the government's litigation position in this case," an attorney for Oregon-based health plan Moda Health wrote in a letter to the U.S. Court of Appeals for the Federal Circuit on Wednesday. HHS' request for billions in funding for the now-expired risk-corridor program, which was meant to offset insurer losses in the first few years of the ACA exchanges, had struck observers as at odds with Republican lawmakers' position on the program. Republicans have long called the risk corridor funds "bailouts" for insurance companies, arguing that the government has no obligation to pay up because Congress attached riders to appropriations bills in 2015 and 2016 that made the program budget-neutral. The program required profitable insurers to pay funds into the program, while plans with higher medical claims received money. A similar risk-corridor program exists in Medicare Part D, which was created under President George W. Bush. The unpaid risk-corridor tab is now up to $12.3 billion to cover losses on the insurance exchanges between 2014 and 2016, the latest CMS data show. More than three dozen health insurance companies have sued for the risk-corridor payments. Bankrupt Illinois co-op Land of Lincoln and Moda Health argued their cases before the Federal Circuit Jan. 10. A lower court has split on the issue. Land of Lincoln lost its suit in the U.S. Court of Federal Claims, which sought $76.3 million in risk-corridor payments from 2014 to 2015 and $57.7 million in 2016. Moda Health won its request for $214 million in unpaid risk-corridor funds in the same court.